The Moon is in Aries all day (until Monday, September 19th, at 12:57 AM). The Moon is void from 4:10 PM forward (until tomorrow at 12:57 AM). 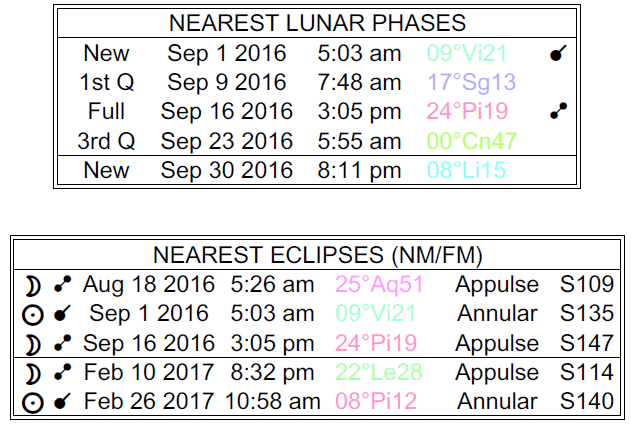 A Full Moon Lunar Eclipse occurred on the 16th, and a Last Quarter Moon will occur on the 23rd. 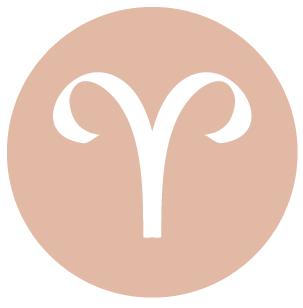 While the day can begin in a restless or rebellious way, dear Aries, you’ll find yourself far more content as the day rolls on. Even so, you are stimulated and want to get in on the action today! You can feel supported and peaceful, yet pleasantly stimulated. You are focused on healing energy, positive reinforcement, and healthy competition. You also want to create and share. Finding the right channel to express it is key. You could find yourself on the same (or complementary) page as a significant other, and your personal appeal is great, in an understated way, with Venus and Mars in harmony with one another. 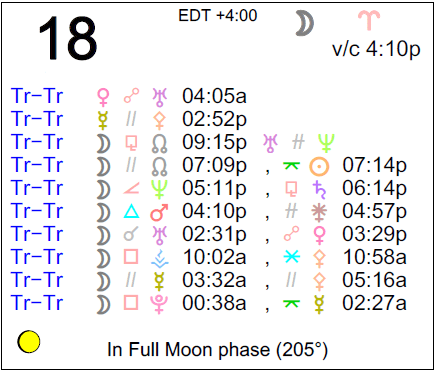 The Moon is in your soul sector all day, dear Taurus, and you are naturally inclined to pull back, reflect, and process. 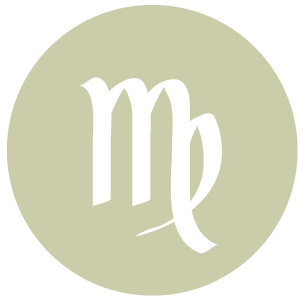 Even so, Venus and Mars are moving towards a sextile aspect, stimulating your desire to connect in some manner, even if it’s with someone you already know and trust or if it’s with a pet project. There is easiness to your interactions and a natural, warm feel to intimate matters, as well as a sense of peace and acceptance with yourself – and this is very attractive to others! You can feel a strong urge to make something beautiful, to create, and to bring more harmony into your world. 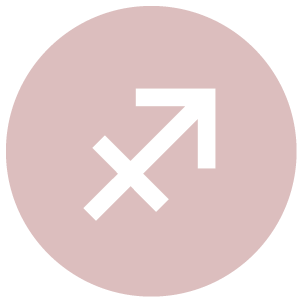 While there is quite a bit of upheaval on emotional and social levels these days, dear Gemini, today’s energies tend to give you optimism on these fronts. Rebelliousness and issues of freedom have been themes, but as the day advances, there is a combination of pleasure and spiciness in your interactions. There can be pleasant hints of something exciting going on now. Conversations can be inspired and inspiring. People are interested in what you have to say and the person behind the ideas, as well! You have a talent for handling difficult situations with respect, ease, and grace, and this trait is highlighted now. Appreciation for your personal style is forthcoming now. 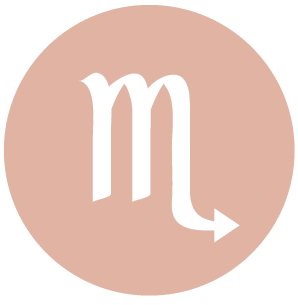 There has been some temperamental energy with you lately, dear Cancer, but as the day moves forward today, you can connect well with family, work, or special projects. Cooperation is key right now, although some friendly competition is stimulating as well. You are gracious and obliging, and you could volunteer your help with a practical matter as a show of affection. While communications may not have been especially effective in recent weeks, you’re coming across well today. It may very well be that you’re communicating through your actions more than through eloquent words! You could be feeling a little unsteady this morning, dear Leo. People can grate on your nerves, or you’re dealing with deadlines or a harried schedule. However, as the day advances, you’re less likely to rebel or withdraw. You become aware of unusual ways to enjoy yourself, perhaps through a key person. You are more spontaneous than usual, but not in an erratic way as has been the case in recent days. You’re finding that creative self-expression comes easily and naturally. Interactions with friends and children are exceptionally warm and fun. Your mind is more facile, although you are not as interested in academics as you are focused on creative expression. People energize you today, and you them. 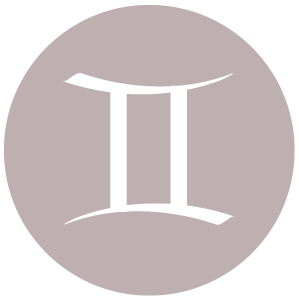 Tensions about money, valuables, and business matters can continue this morning, dear Virgo, but as the day advances, you feel stronger and more content. In fact, you can turn worries into creative changes. Your drive to taste life and to appreciate it is strong. Much of this can revolve around personal possessions and beauty and comfort in the home, but you’re also feeling quite creative and a little more confident about pursuing your needs and wants. 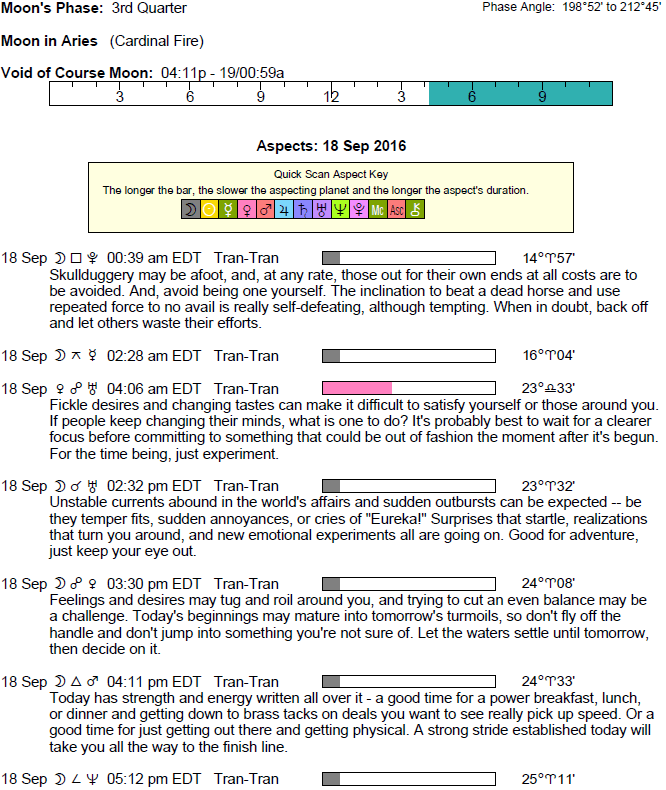 This is a good time for magnetizing people and perhaps things to you. Your natural talents are showcased, and family activities can be satisfying. 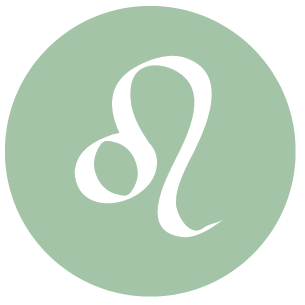 This morning, you can be touchy when it comes to interactions with others, dear Libra. You are sensitive to imbalances in relationships, particularly regarding attachment and freedom levels. However, you become more and more inclined to want to connect with others creatively and warmly. Attempts to reach out to someone can be very successful later today. You are more confident about doing so, and the power of your words and your charm is mighty, although it’s probably more about the confidence behind your expressions. Extend help, graciousness, and courtesies, and watch how you expand your world. Others might be admiring you for your personal style. Relations with a partner can be stimulating and forward-moving. 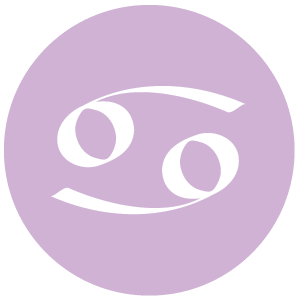 You can be extra sensitive to imbalances in power or duties in your relationships with others again today, dear Scorpio, but as the day advances, you want to make the best of your situation. You are ready to defend yourself and your worth or value, but you are best off proving your value with positive actions. There is more competition, fire, and energy in your feeling nature, and your love life can mirror this. You have fresh appeal. There can be some yearnings to be understood today, but even though the chances of your words getting across as you intend are small, your actions can mean much more at the moment. Money-making ideas can be uniquely creative now. 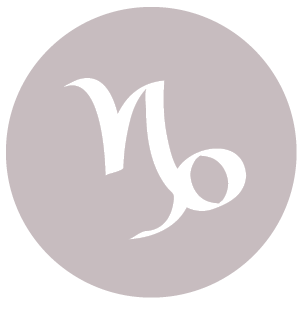 The day begins with some unrest and possibly confusion over whether or not you want to be close to someone, dear Sagittarius, but as it progresses, you come into your own. Working cooperatively or in friendly competition with someone is satisfying now. This is a potentially excellent time for enjoying friends and perhaps meeting someone special through them. Romances already in progress can strengthen now, and long-standing relationships benefit from friendly energy. You are giving off warm vibes. There can be invitations or simply more desire to seek people out and follow up on connections made. You’ll enjoy taking the lead today. 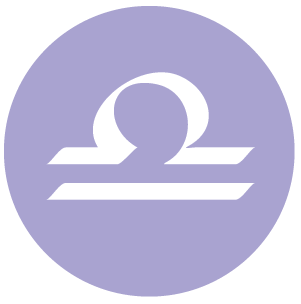 Some of the unstable, tense energy of yesterday carries over today, dear Capricorn. However, while it can be difficult knowing what you want from others this morning, as the day advances, it becomes easier and more productive and attractive to connect. Your charisma seems to be turned up a notch later today, and part of your appeal right now is mysterious, as you’re keeping some things to yourself. This energy is with you both personally and professionally, although it’s particularly strong in your business relations or anything that puts you at the center of attention or in the lead. Holding back just a little can work to your advantage right now. 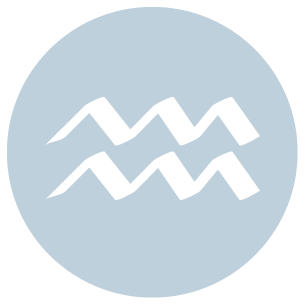 You’re bound to be looking at a relationship, belief, or course of study in a brand new way, dear Aquarius. While emotions have been up and down, today you’re ready to turn things around. Conversations with friends can be inspiring and stimulating, and you may meet someone special through interactions with a group, friend, networking, or long-distance communications. Now is the time to envision your future and to weigh your options from a larger perspective. Your creative powers are strong now, and smooth energy is with you for pursuing a creative or communications project. Affection is easier to express through direct actions today. Words may fail, but kind gestures speak loudly now. 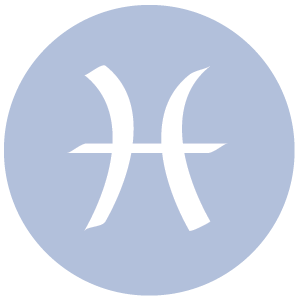 The day can begin with energy that keeps you on edge, dear Pisces, particularly if you’re worried about money or clashing with someone on a matter of principles. However, you’ll quickly want to turn things around and make the best of it. As the day advances, the mood is generous and cooperative. Your desire to grow is strong, and you feel you have the necessary psychological tools to do so. Your personal magnetism runs high today. You might get professional support or backing. There can be subtle boosts to an intimate relationship or a career prospect. Don’t get too upset if there’s competition today, as it’s the kind that nudges you to make remarkable improvements. 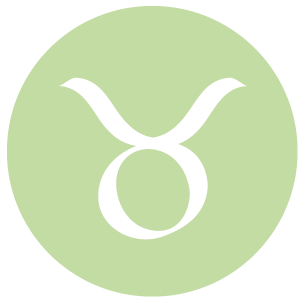 If Your Birthday is September 18th, If Today is Your Birthday full horoscope here. Cnj 20°Cn28 CASTOR To write or create. Moon 05° Capricorn 49' 45"
Mars 15° Gemini 53' 21"